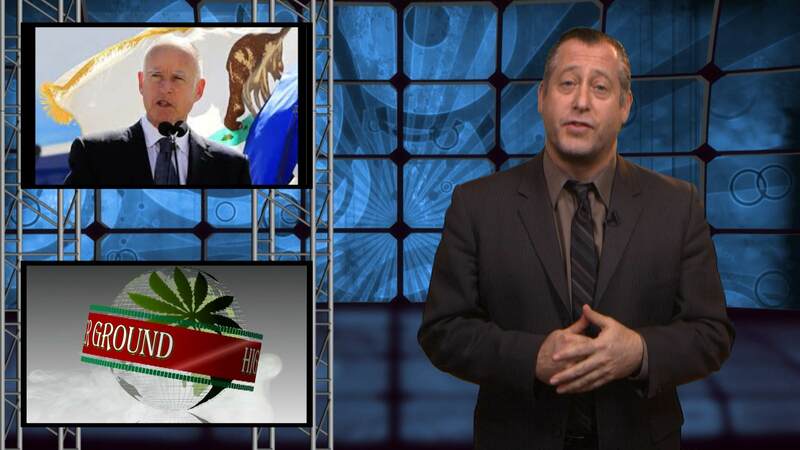 Our favorite newsman Jon Stewart points out the hypocrisy of how our society celebrates alcohol, while treating marijuana as something much, much worse. 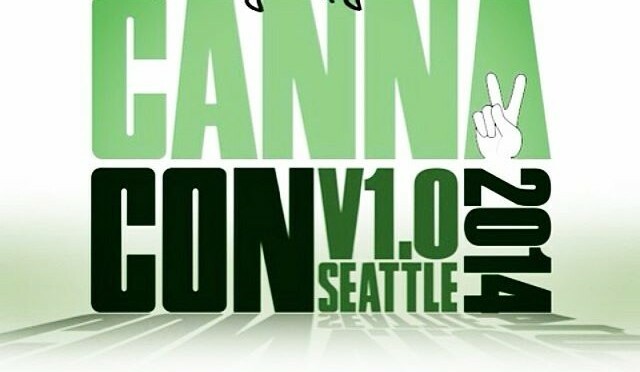 Higher Ground hit the floor at CannaCon, one of the World’s largest cannabis conventions for businesses, growers and the public. Here’s a virtual tour!